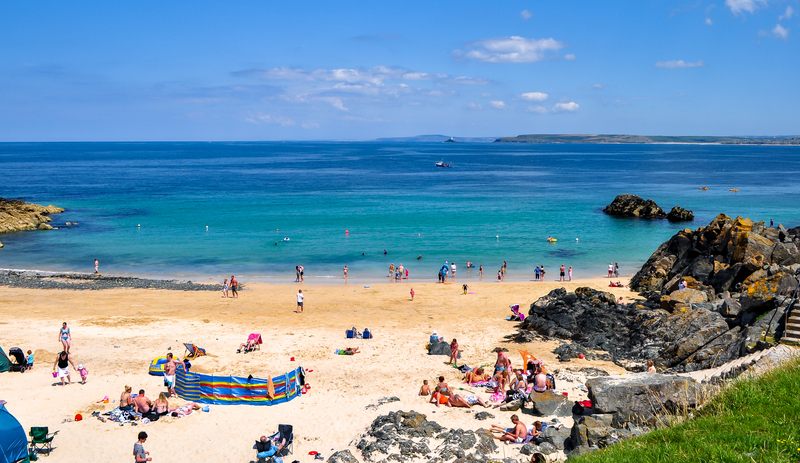 Arguably the best feature of St Ives is its array of amazing beaches and the different experience each one offers. 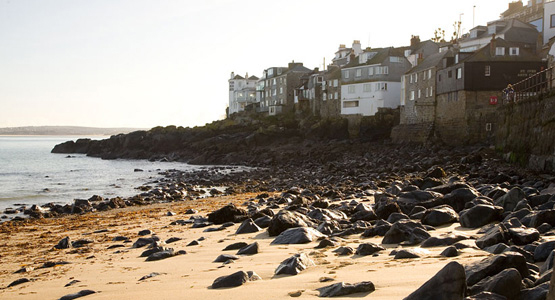 The crystal clear waters contrasting with an ever changing sky, the dark rocks emerging from the sea at tide time and pale soft sand are the reason St Ives has remained such a hit with artists, photographers and visitors over the years. Today a new generation of social media followers are sharing their images of the beloved beaches online every day. Here Loving St Ives offers expert advice and personal experience to help you choose which one is right for you whatever time of year you visit.